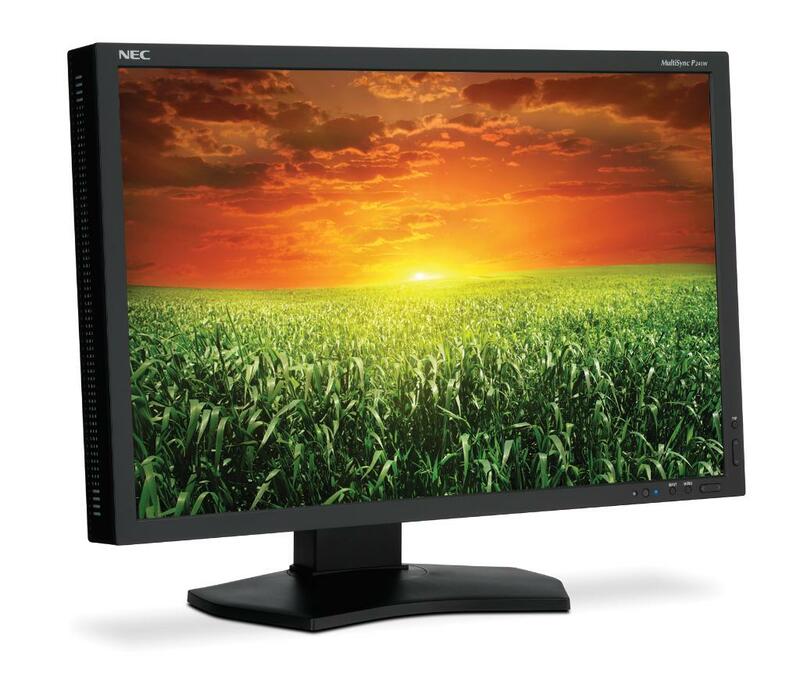 NEC Display Solutions today debuts the new MultiSync P Series monitors, which promises reliable, accurate screen performance at a budget-friendly price. 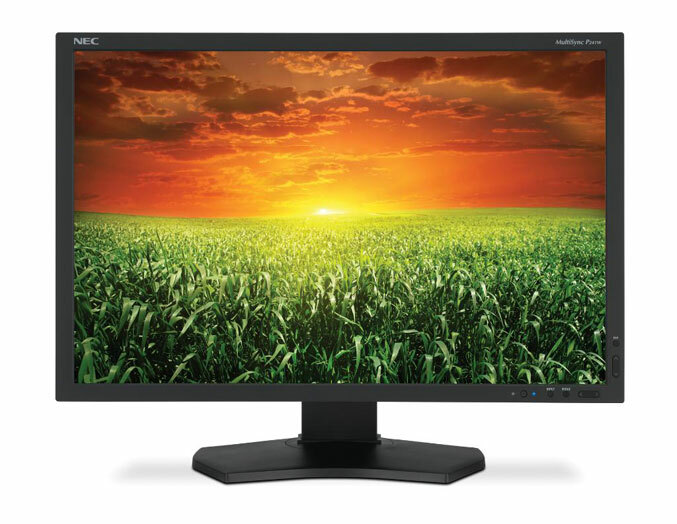 The first monitor in the line is the new MultiSync P241W desktop monitor which has e-IPS panel with 1920 x 1200 native resolution, a 1000:1 typical contrast ratio, a maximum brightness of 360 cd/m², 178° /178° viewing angles and 8ms response time (G to G). 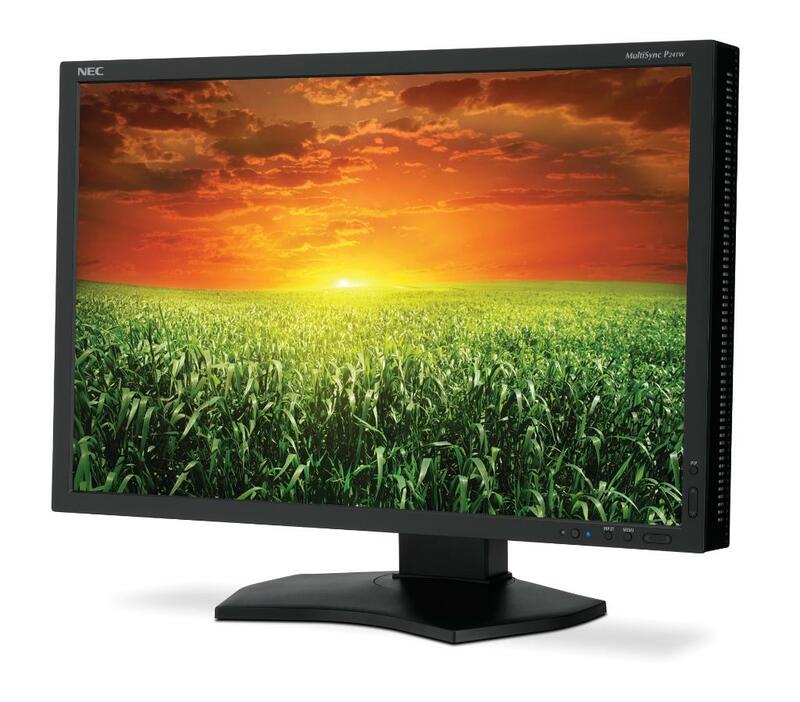 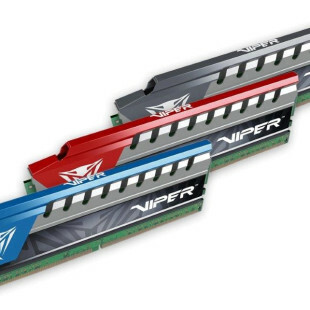 The P241W is capable to reproduces 96.7% wide color gamut of the Adobe RGB color space and 71.4% of NTSC. 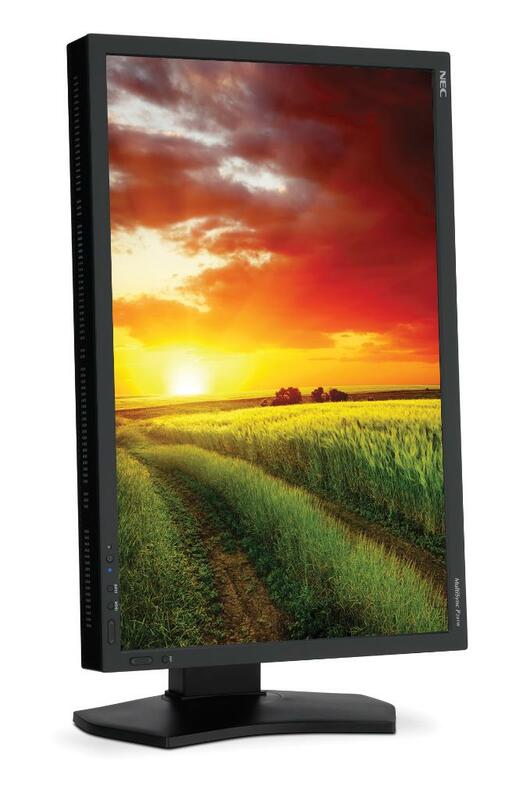 The monitor supports internal programmable 14-bit 3D lookup tables (LUTs) for calibration, offers five programmable Picture Mode profiles for quick access to multiple color spaces, and connectivity options include, VGA, two DVI-D inputs and DisplayPort. 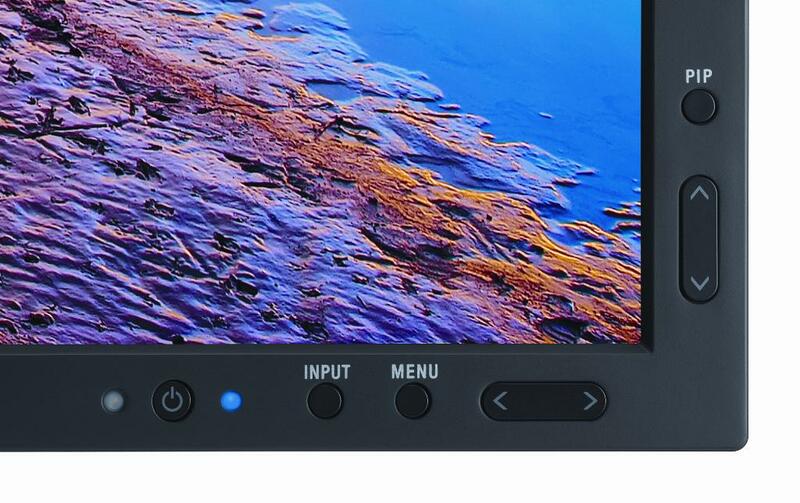 It also has integrated USB hub with DisplaySync Pro, allowing to control two computers with only one keyboard and mouse. 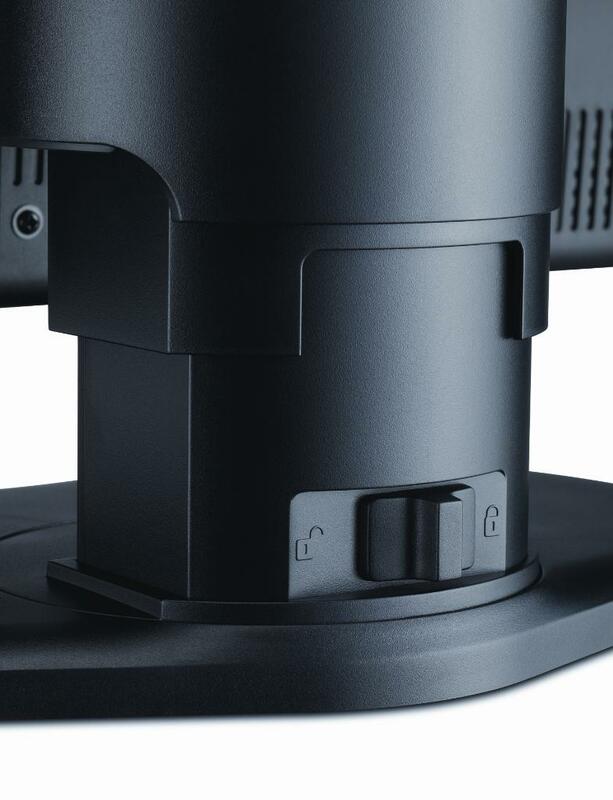 NEC’s P241W also has ambient light sensor, Picture in Picture and Picture by Picture capabilities and four-way ergonomic and quick-release stand which allows tilt, swivel, pivot and 150mm height adjustment. 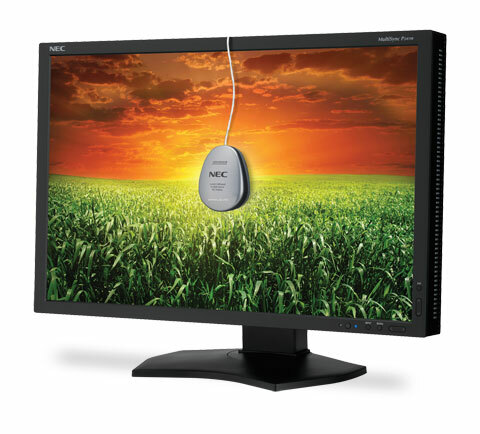 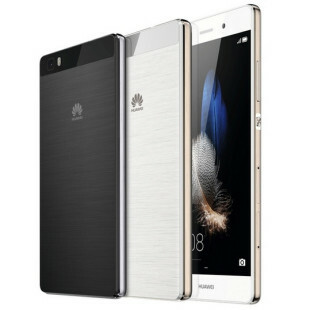 The company also offers and the P241W-BK-SV variant which features hardware color calibration using the NEC SpectraView kit. 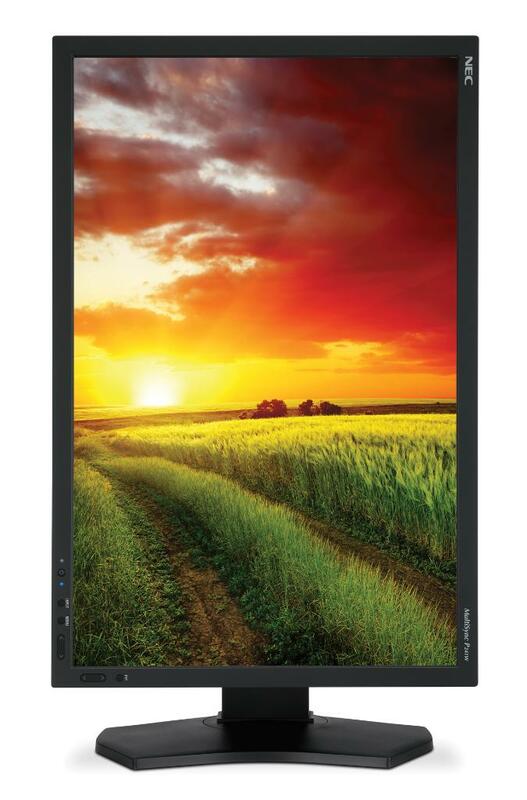 The monitor is backed by four year warranty with 48-hour Advanced Exchange, and will be available for September for $749, while the P241W-BK-SV with SpectraViewII color calibration sensor for $1249.